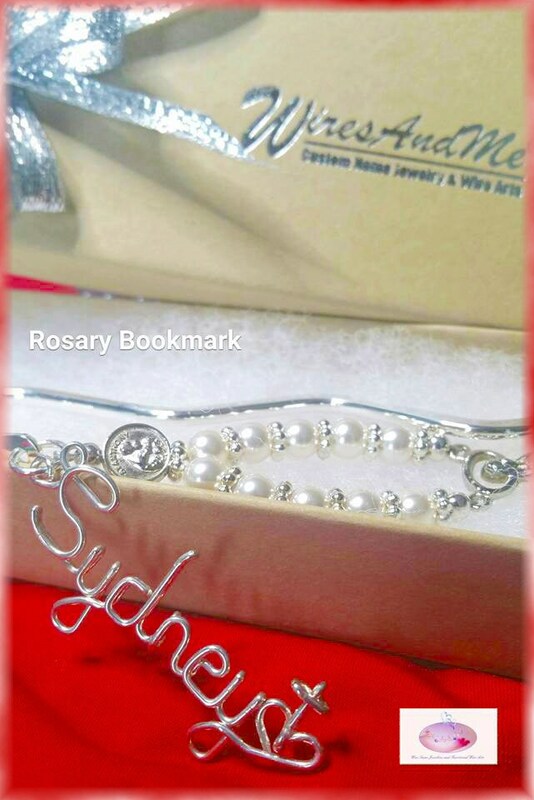 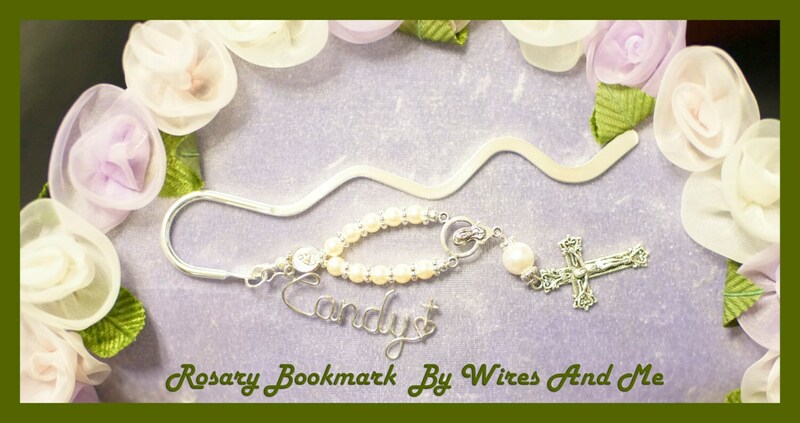 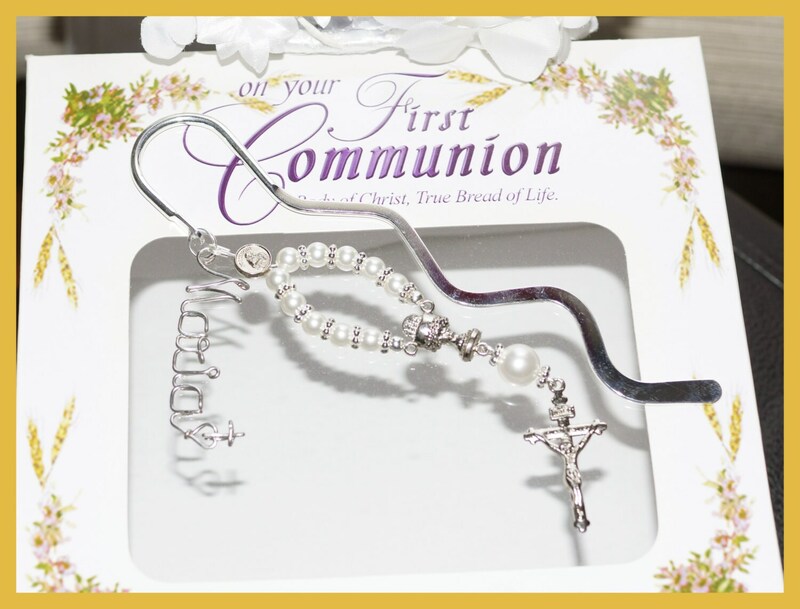 This 6-inch wavy design bookmark has a one decade rosary with crucifix at the very end (crucifix may vary). 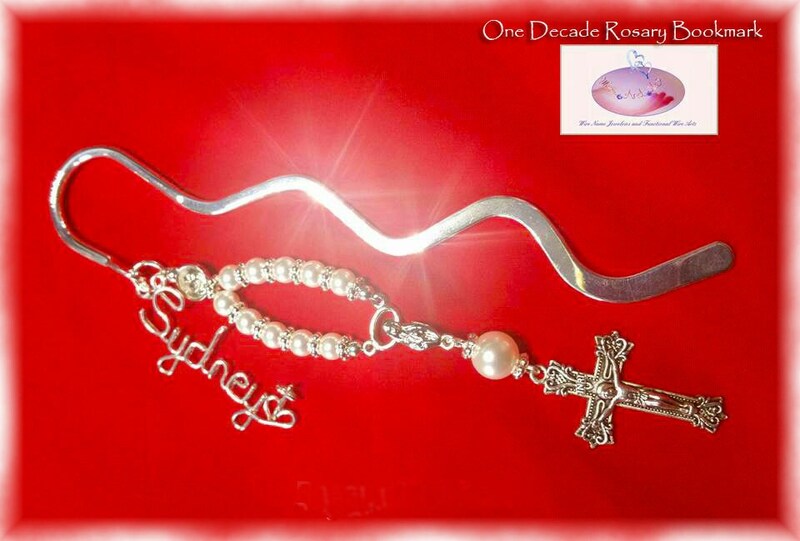 It also has the Mother Mary medal(medal design may vary) . 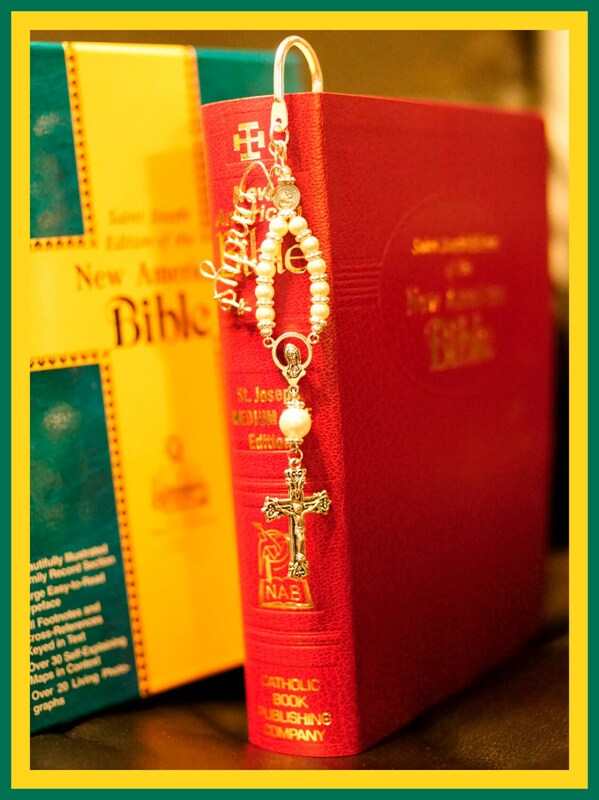 A perfect companion to a Bible or any book you read.